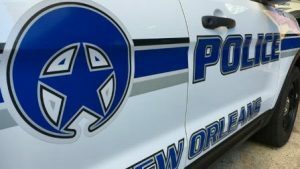 The NOPD’s Traffic Division will conduct a sobriety checkpoint at an undisclosed location within Orleans Parish. The checkpoint will be in effect from 9 p.m. on Thursday, April 11 to 5 a.m. on Friday, April 12. Motorists who encounter this checkpoint will experience minimal delays and should have the proper documentation available if requested – this includes proof of insurance, driver’s license and vehicle registration.